Where history was written and conquests began, this vibrant city is artistically inspiring and one of the most visited places on the planet. 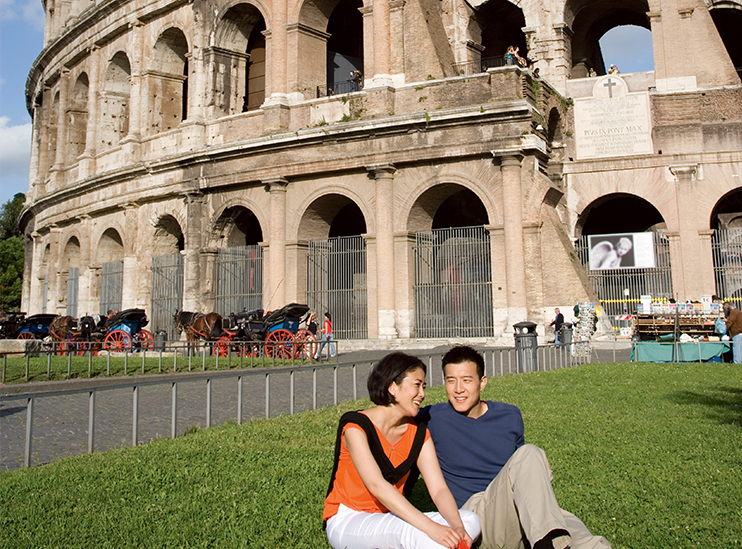 The mix of art and tradition on display makes Rome one of the most romantic cities. 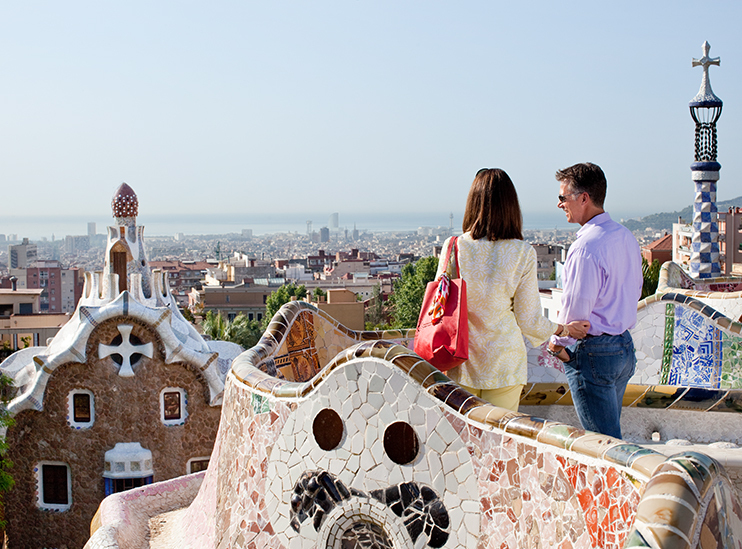 While boasting about an architectural history of 2000+ years and being the living example of a dream, the city of Barcelona invites those who wish to transcend the usual. Enchanting, exciting and fabled, this world class city awaits you. The reflection of color is the ideal way to describe this island. Imagine the rainbow cake in your head, when the sun sets – glow of orange, across the blue sea with red cliffs as a background. Truly breathtaking. When creativity and culture are influenced by Nordic times, the output inspires one of the most beautifully balanced cities in the world. 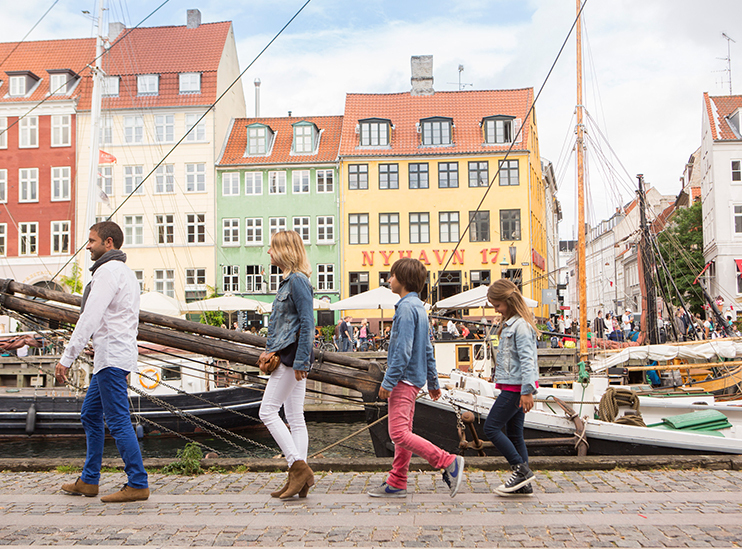 From food to art, the mix of heritage and modern times has singled out Copenhagen as one of the most visited tourist destination in the world. 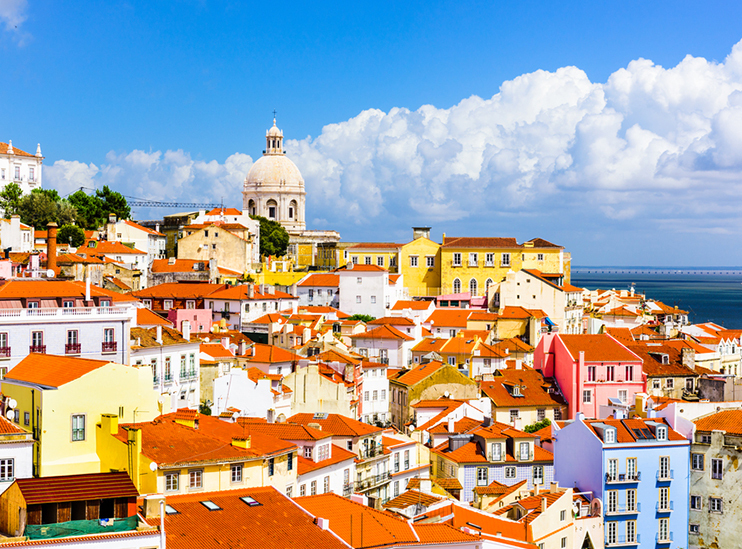 Cobbled alleyways, ruins and cathedrals – this city is a treat to the eye and tongue. Food here is dynamic and inspiring, from Michelin-starred restaurants to food markets, the city is bustling with food and alcohol of world class taste. 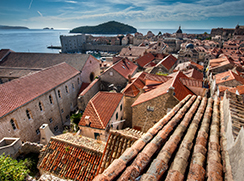 Game of Thrones put Dubrovnik on the map and it has now been the most visited place in the last 3-4 years. The streets and buildings have a familiarity to them that reflects itself upon the Adriatic Sea. 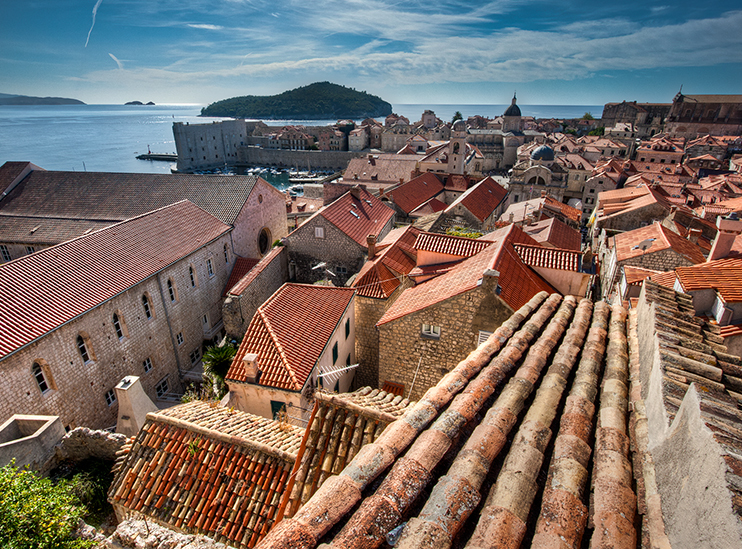 The distinct identity that comes with Dubrovnik is beyond awe-inspiring. 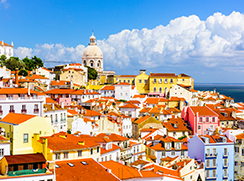 Get a taste of adventure before you explore the thrill-filled escapades in Europe with one of the finest ships in RCI fleet. Indulge in exhilarating on-board activities & feel your adrenaline rush rise high. This amazing ship with its expansive glass paneling affords expansive views of the sea around. Relax by the Solarium pool, or de-stress and get a spa treatment. After dinner choices are a go at the casino or enjoying the live music at the Centrum. For more just book yourself on the Jewel of the Seas and discover a whole new world. Phenomenal experiences await you on board Independence of the Seas, a ship filled with innovative activities and thrilling entertainment options. It is a popular ships with host of activities for the active guest and if relaxation and rejuvenation is your choice then, this ship won’t disappoint you at all. It’s a ship that spells sunshine and light with its wide open spaces and soaring windows that provide a panoramic view of the expansive ocean outside. The entertainment is world class, the staterooms truly comfortable and the service outstanding. This ships seems to be doing just that: serenading the seas! Sail on board the Rhapsody of the Seas for a memorable cruise experience. Relax in the spa, swim and sun yourself at the peaceful environs of the Solarium. Feeling energetic? Try climbing the rock wall or go running on the jogging track. There is much to be done on the Rhapsody of the Seas! Available in 6 distinguished styles and décor, Suite class staterooms offer premium luxury with special benefits that include an exclusive restaurant, private lounge and several more. Post a day filled with unique experiences on the cruise, the ocean view stateroom gives you just the kind of comfort you would want to bask in. Relax and rejuvenate with enough comfort to pamper your soul. Amplify your cruising experience with spectacular ocean views from the balcony. The balcony staterooms offer supreme comfort with modern luxury. There’s no better way to discover Barcelona than on bicycle. Get to know the city better while you bike through the famous La Rambla Street, past Barceloneta beach to the heart of the old town. Football fans rejoice! 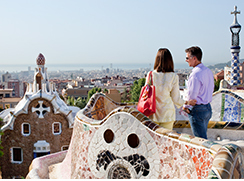 This excursion takes you to one of the holiest lands in Football – the home of the FC Barcelona team. And that’s not all, you get to check out Gaudi’s Sagrada Familia and take selfies with the breathtaking views off Montjuïc Hill. Paddle your way through breathtaking views off the gorgeous Santorini coast to a secluded beach where you get to lay back and enjoy hors d’oeuvres and cold drinks. This trip takes you into the beating volcanic heart of Santorini to the ancient crater with volcanic stones. Then it’s time to sail to Paleo Kameni for an amazing dip in the thermal waters and then ride a cable car up to the fabulous village of Fira. Enjoy a lazy ride along the beautiful harbor, making your way to Amalienborg Palace. Then it’s time to head to the old sailor’s quarter for dining and shopping along the now fashionable promenade. 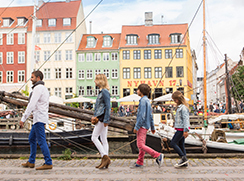 Take in the views and sights of Copenhagen through the many picturesque canals and harbor of the Danish capital. We know you are already excited. Our partners can help you book your travel. Read More.. Experience the Exclusive VR Videos of the Cruise ships! Download the TIRUN App!